Sitting on a rocky peak, Mizoën is the front door of the Ferrand valley. 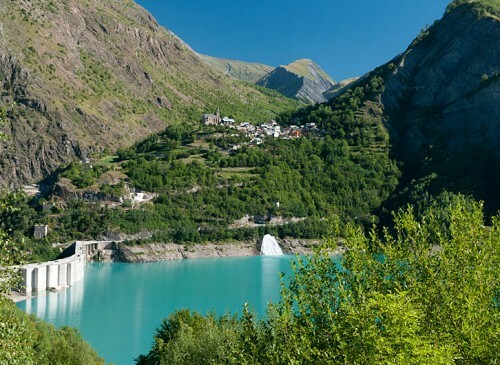 This charming village of Oisans gives a beautiful and panoramic view on the Chambon lake, located below. Offers a beautiful view of the Meije mountain, the gorges of Romanche and the Taillefer summits. 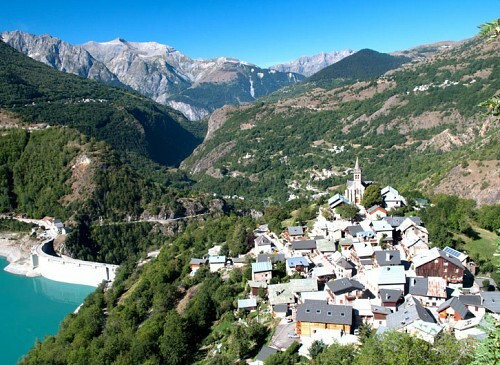 The village of Mizoën is shaped by history and legends (the Huguenots before the revocation of the Edict of Nantes, the history of the Chambon dam in 1920 – 1930,) shaped by the farmers' work, by transhumance, by its traditions and its old paths surrounded by oratories. You can also visit the museum in the Clots hamlet, located near a mountain hut, that will teach you about the life of farmers before. 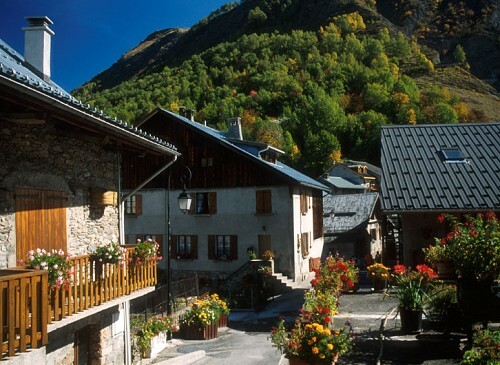 The village is also located in the middle of beautiful landscapes : the Clots, the Emparis plateau and its lakes. You will find in Mizoën a warm and friendly atmosphere where you will be able to rest, discover and contemplate.